E-commerce is on an all time rising spree and is increasingly growing in size. As internet is growing so is the trend of online marketing. Most brands now prefer to be a part of the online business place so that they can make use of this popular medium to enhance their business. 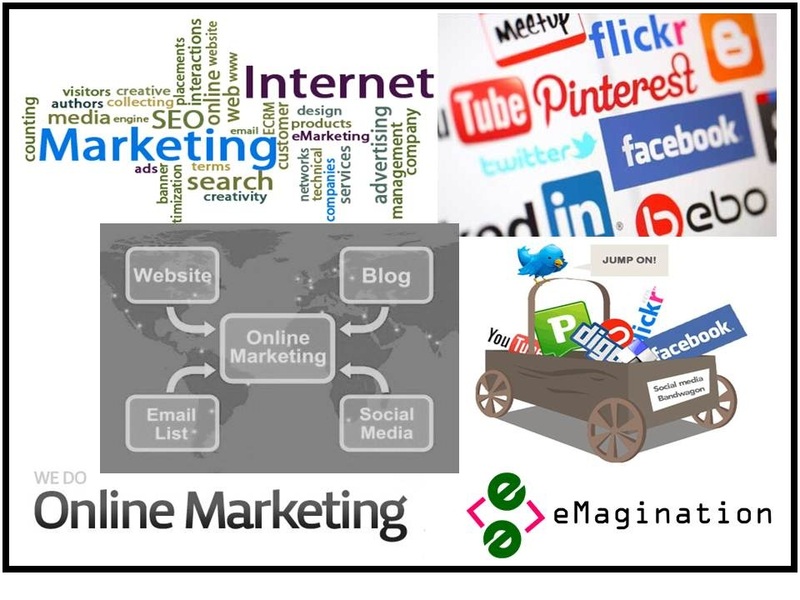 So we at eMagination have come to offer our services to organizations who need to create their own space and brand in the virtual world with our specific services to help you gain the attention & popularity in the online arena! Content management – on blogs & other relevant areas. Blogger Associations & Participation meets and much more. Reputation/Image management – highlighting your positives online & bypassing the negative feedback, comments or reviews on your business. Helping you create the right image for your organization online.